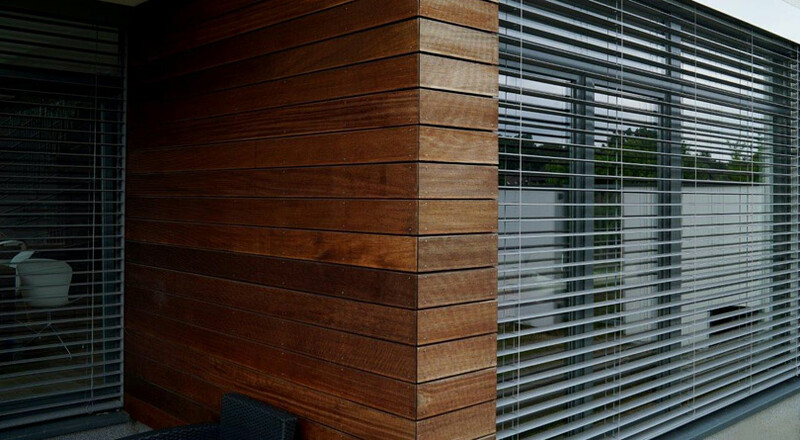 How to match the colour of the wood blind to the interior? Colours decide about the visual attractiveness of the interior. 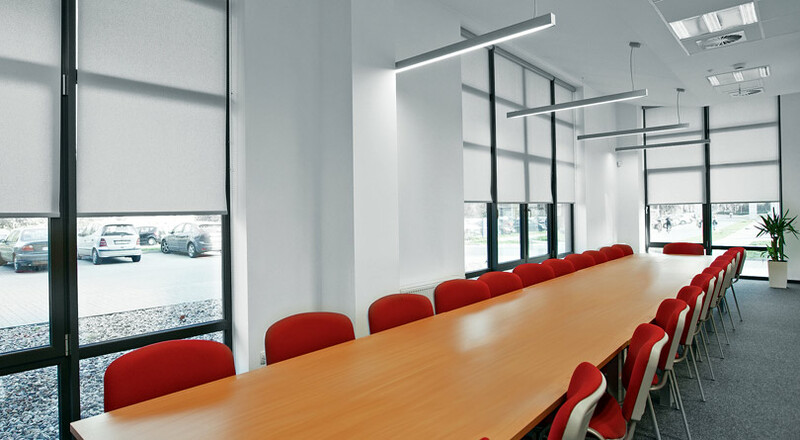 The colour of the blind should therefore be carefully matched to the interior creating a cohesive design. See for yourself how to create a well-thought-out and unique decor. How to match the colour and pattern of the blinds to the décor? 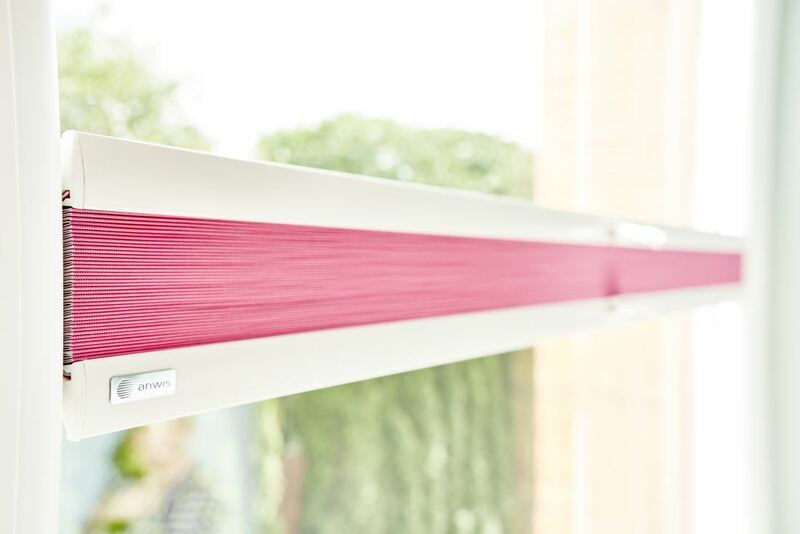 The popular opinion is that blinds, especially rolled and pleated, should match the colour of the walls. Although there is nothing fundamentally wrong with that view, there are also other options. 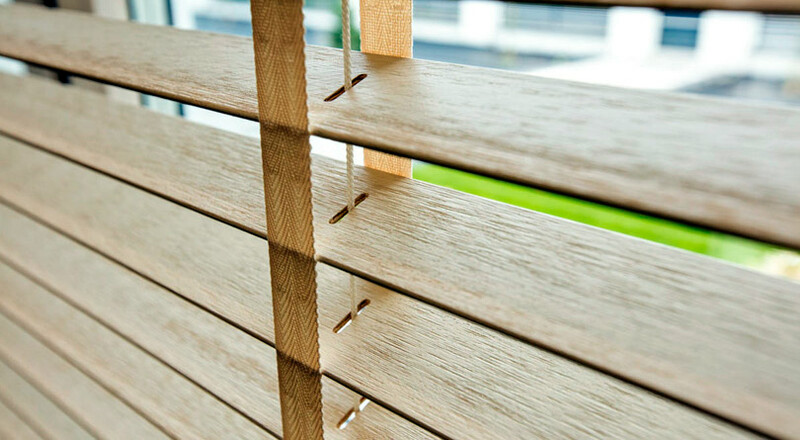 Wooden blinds are durable and unique. They fit almost any décor, be it traditional, modern, minimalist, as well as Scandinavian style and all interiors inspired by nature. 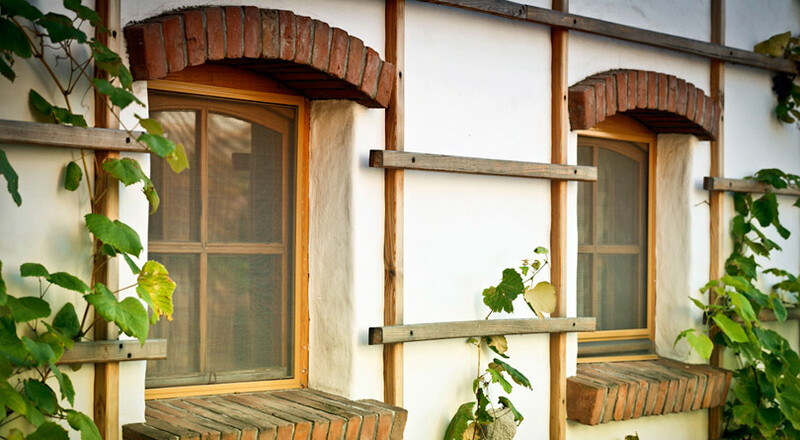 Mosquito nets - protection against “unwanted guests"
With the arrival of spring, we can enjoy the sun and longer daylight. 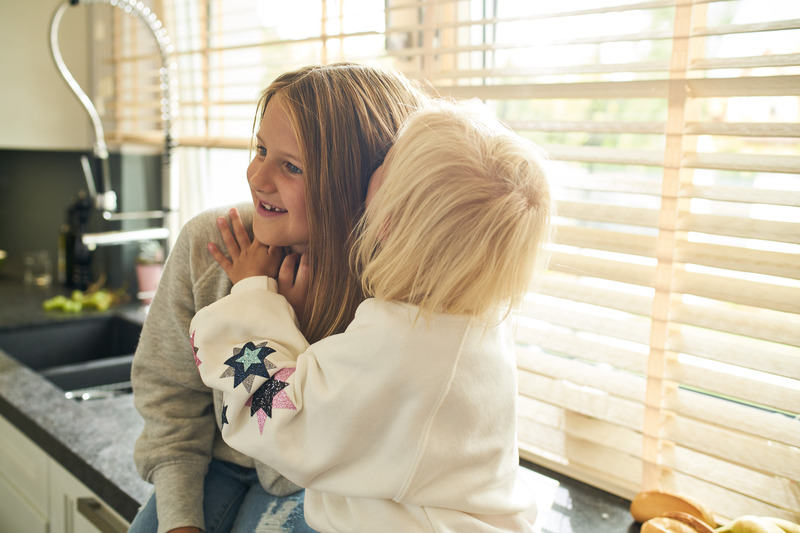 In the spring, warm evenings are an invitation to spending time with the windows open. 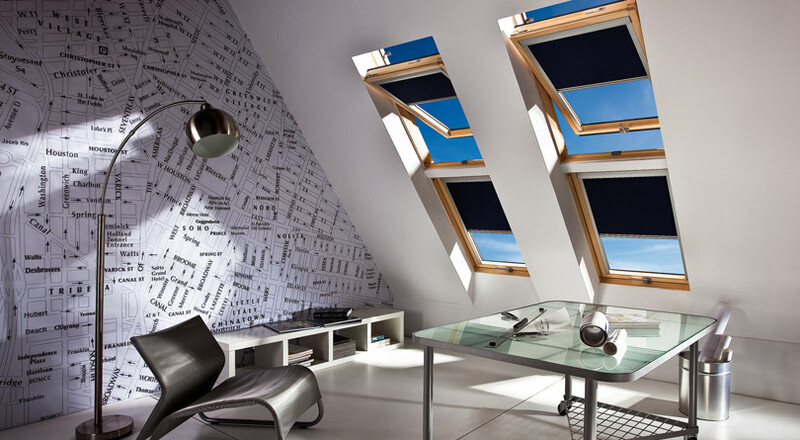 The benefits of making the attic space habitable include gaining extra room, a water-tight and warm roof and more daylight. 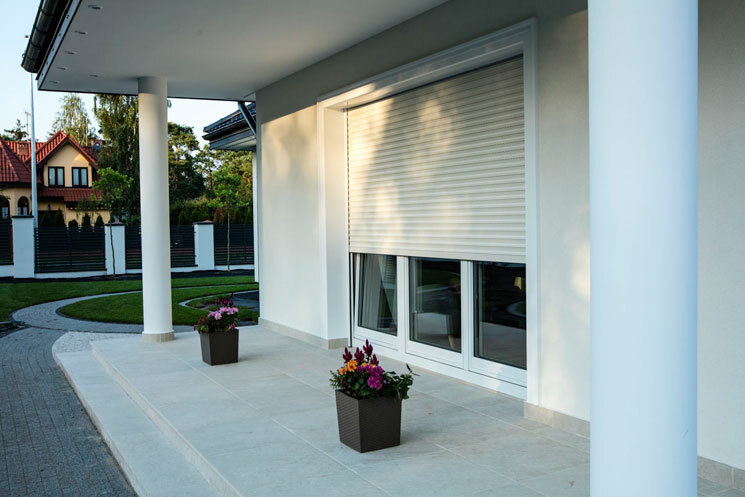 Roller shutters, due to their properties, are a solution that is getting increasingly popular among owners of both single-family houses and institutional buildings. 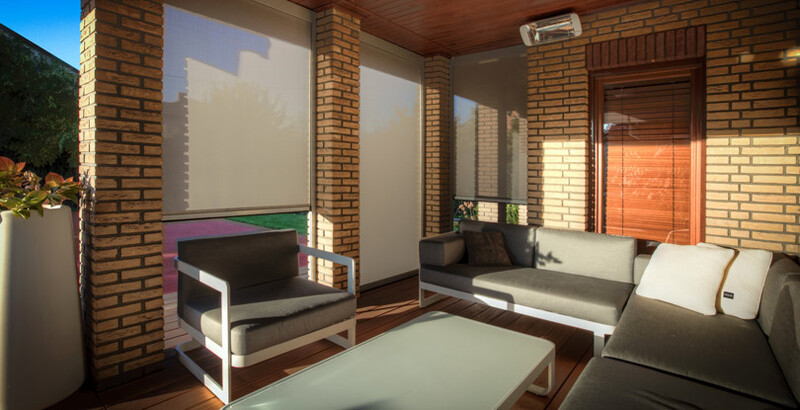 SCREEN external roller blinds - what should you know before buying? 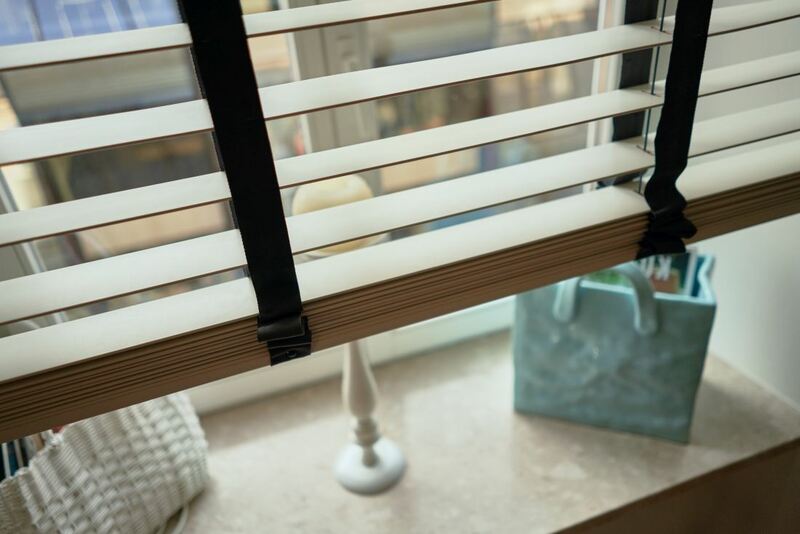 When deciding how to protect rooms from weather conditions, customers should take a closer look at the Screen external blinds. Modern architecture prefers simple and practical solutions which emphasize the geometry of the building's structure. 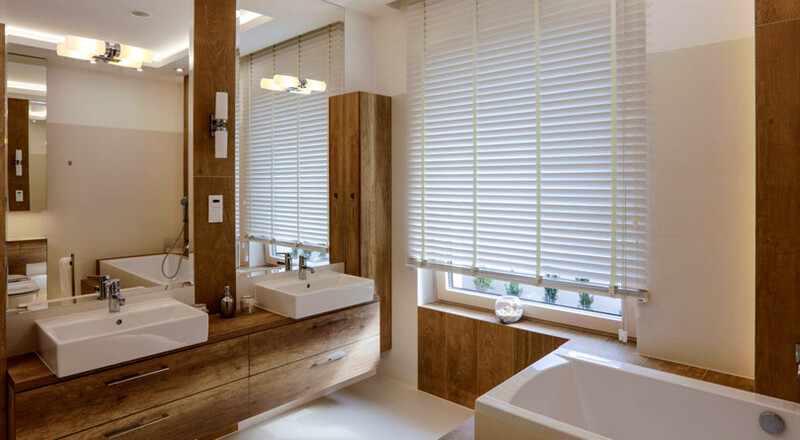 No matter if we enter it to indulge in energetic morning preparations or to cherish intimate moments of evening relaxation – our bathroom is a unique space in every home.